The Wildlife Kerb is a kerb unit designed to provide a safe route around road gullies for amphibians on the move. 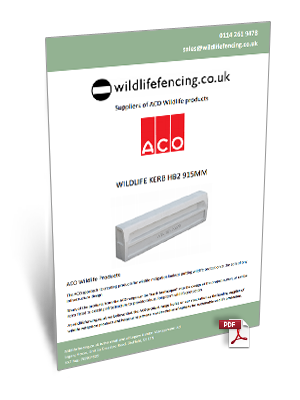 ACO Wildlife Kerb is designed to replace a standard HB2 kerb unit and provides a safe passage for amphibians around road gullies and drainage openings. Amphibians will naturally follow any vertical barrier they meet such as a roadside kerb stone, potentially directing them towards drainage gullies or openings. A recent study by Perth & Kinross Council Countryside Ranger Service conducted over 2 years has shown that between 60-70% of drain gully pots checked contained dead wildlife, the majority being amphibians. 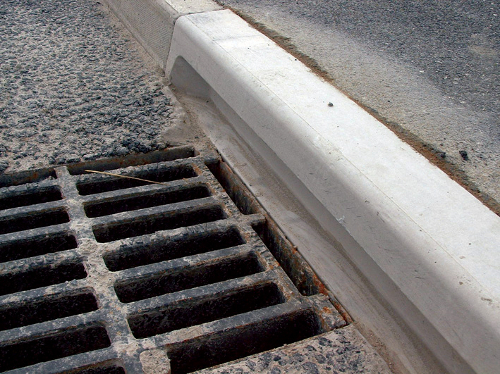 The ACO Wildlife Kerb incorporates a recessed channel at road level to allow amphibians to naturally navigate safely around such hazards as they proceed to follow the 'vertical wall'. 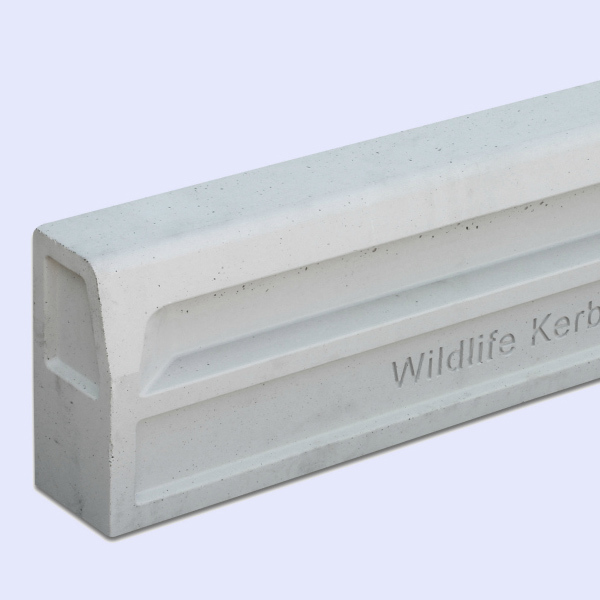 The wildlife kerb is manufactured from Vienite, an extremely tough recycled polymer concrete.